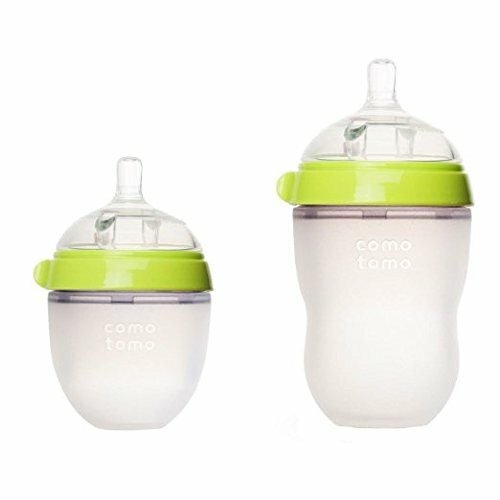 We are going to talk about must have baby items for first time moms because as a first time mom, there are so many things that can make your life easier. The problem is that you probably wont discover them until it’s a little late in the game… and that’s just not fair. 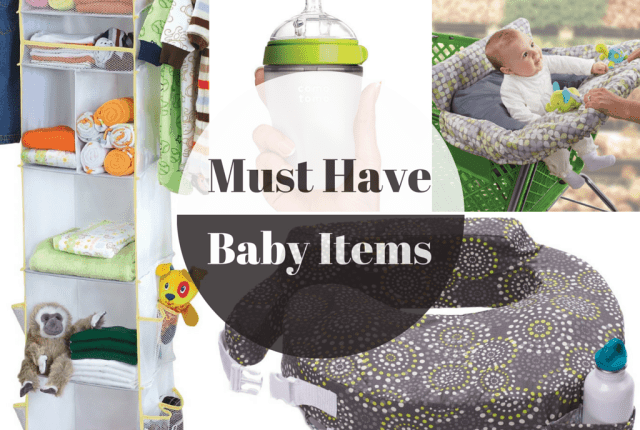 So this is a list of 13 must have baby items for first time moms that are completely amazing. 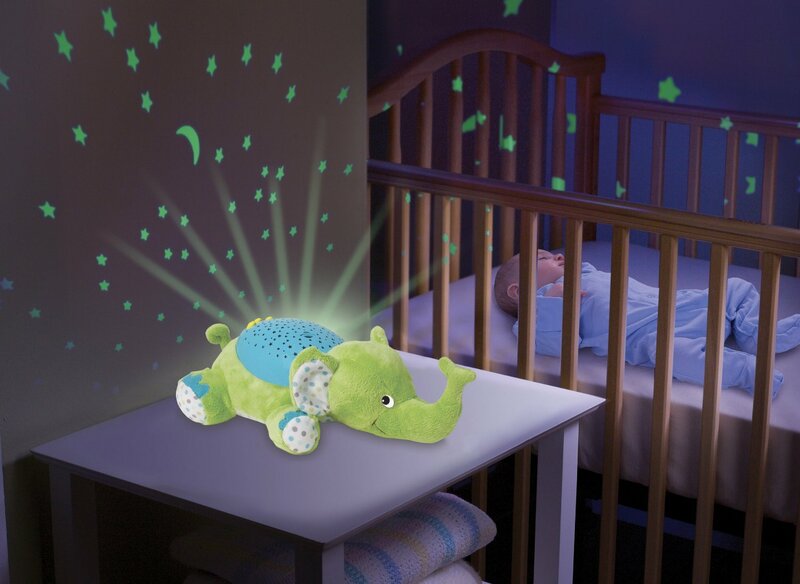 They range from helping you and baby sleep better to keeping the nursery organized. 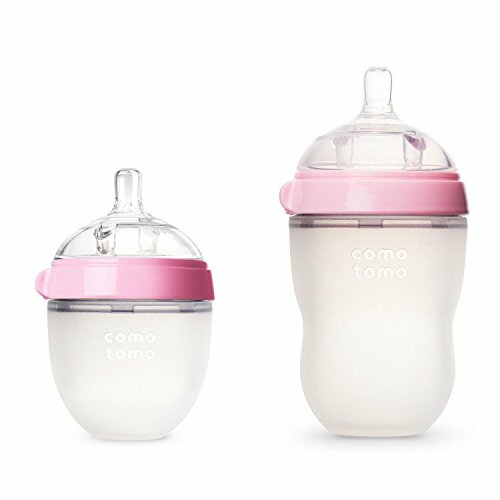 This list can also help you when you are ready to register for your baby shower! Make sure you pin it so you can come back to it when you are registering. 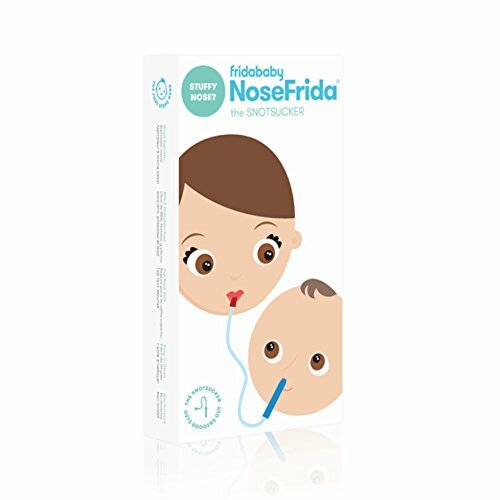 NoseFrida Snot Sucker: At first I was grossed out by this. But it was SO much easier than using the bulb syringe thing! 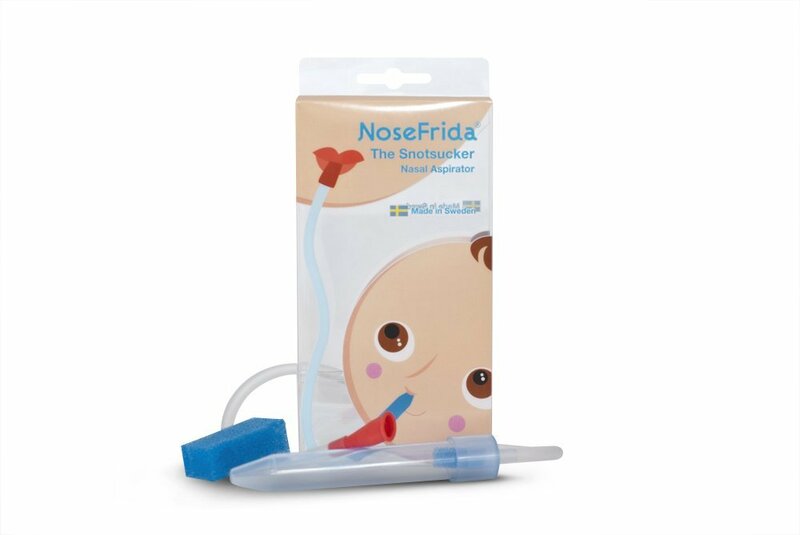 I could never clear his nose with the bulb, and since he was a winter baby he had a lot of snot! Plus, once you have a baby you get to the point where nothing grosses you out anymore. 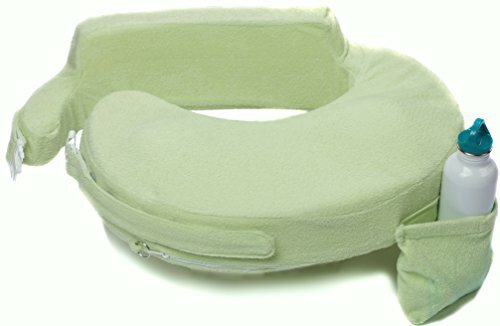 My BreastFriend Nursing Pillow: I didn’t start using this until my son was 2 weeks old, and then I couldn’t believe I just left it in his closet. The difference was night and day. He was so much more comfortable and so was I. He was also able to latch easier because it puts him in the perfect position. I love, love, love this thing! 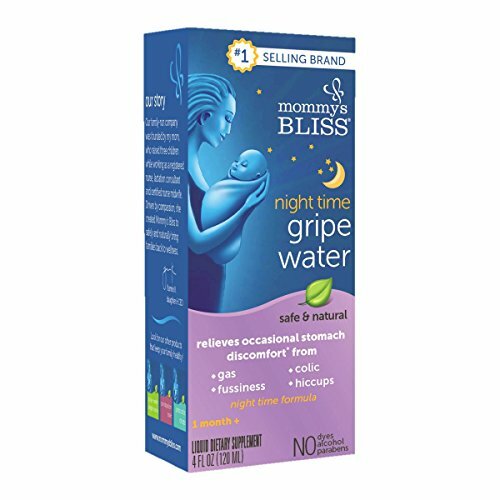 Gripe Water: My son had a brief colicky stint and was super gassy and fussy all the time. He had a really hard time falling asleep and would just cry and cry. Gripe water was a God send for us! He would fall asleep really quickly after taking it because he finally felt better. He would also nap longer. It’s all natural so no worries. 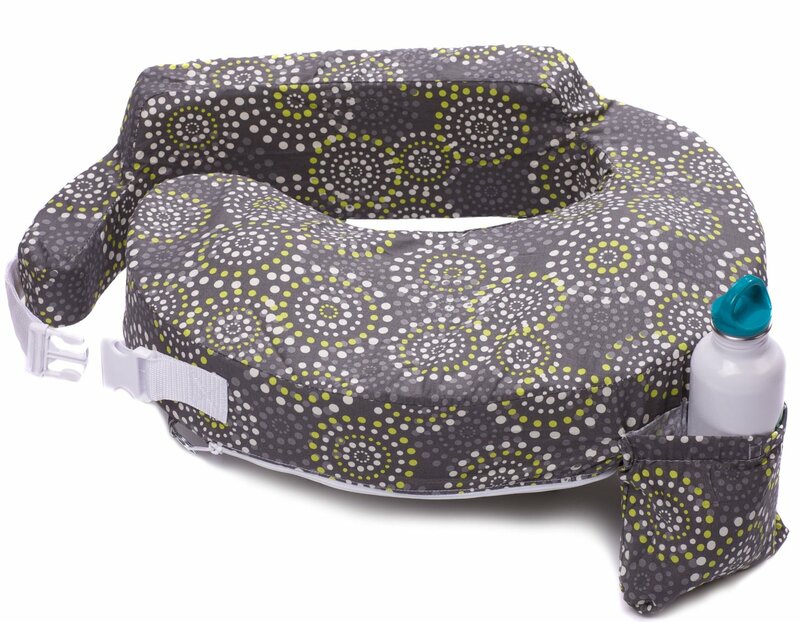 If you have a colicky baby, this is going to be one of the top items you want out of all the must have baby items for first time moms. Shopping Cart Cover: I was always worried about taking my son on shopping trips with me because I didn’t know how I could hold him and shop at the same time. I didn’t really want to wear him because he is heavy, but he wasn’t quite sitting yet either. The stroller would be impossible, and we were no longer using an infant carseat. 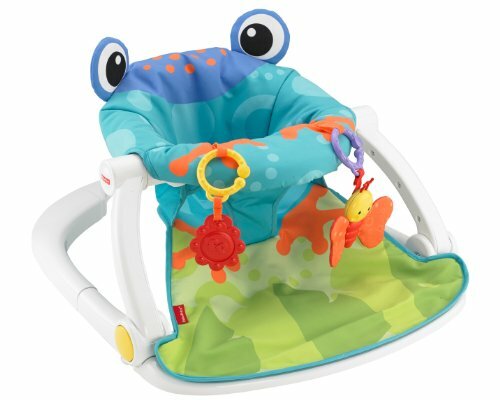 This thing has a ton of support and allows him to sit in the shopping cart without falling to the side. 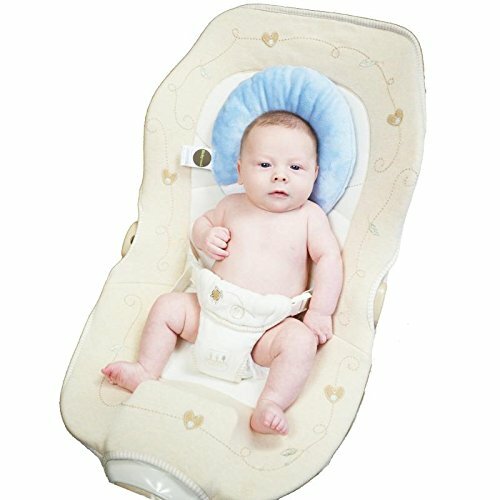 You can also use it for the high chairs at restaurants! 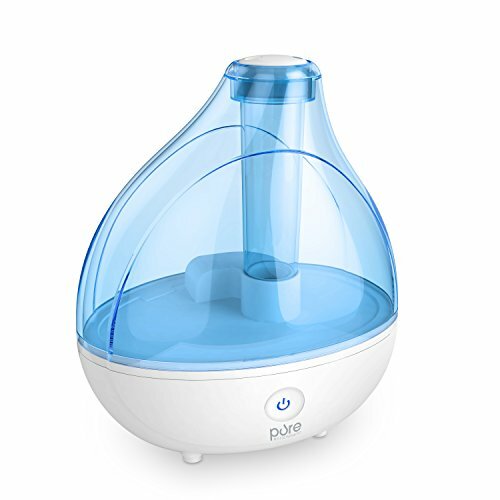 Humidifier: We live in Chicago, so in the winter it is freezing and the rooms get really dry. 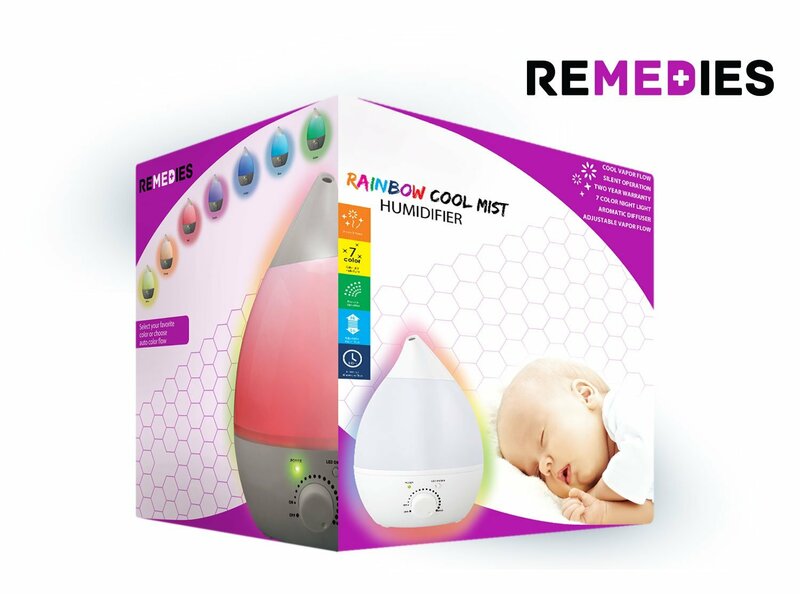 This really helped him breath better and sleep better. 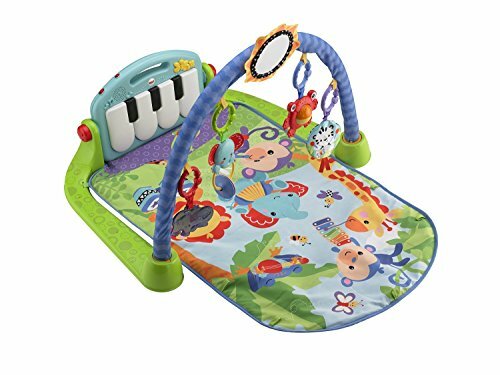 Kick & Play Piano: Oh my gosh, this thing entertained my son for months. 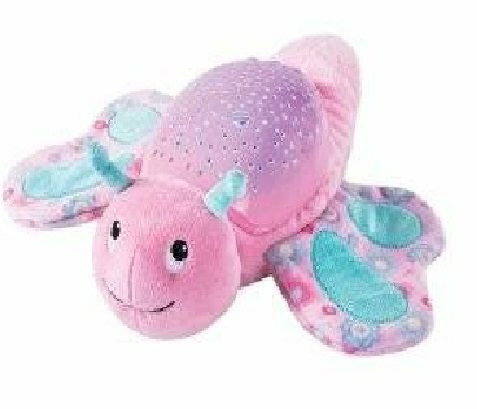 It still does even though he’s crawling. Granted, not as much as the previous 7 months but it definitely kept him busy while I sat next to him and got some work done. Closet Shelving System: If you have small closets like we do, this will help you get organized. It gave us so much more space to organize the nursery. I’m not sure where we would have stuck everything without it. 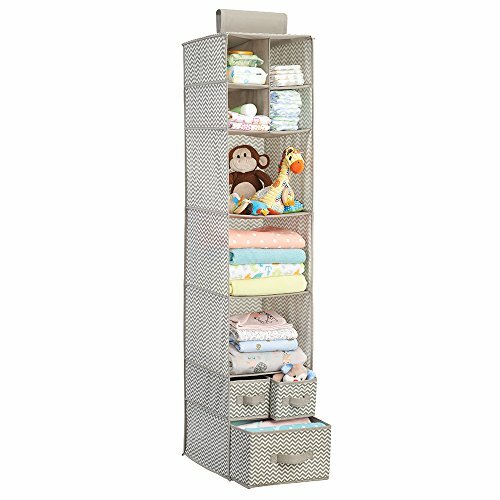 Nursery Drawer Organizers: Babies have tons of small items like socks and gloves, however, they are so tiny that giving them an entire drawer for each item (like adults) doesn’t make sense. Instead, you should organize their dresser in a way that you can keep multiple items in one drawer. That’s where these amazing drawer organizers come in to play. They keep the nursery looking clean and organized while also making it easier for you to find stuff when you need it. The gorgeous white dresser with changing table in the picture is the Boori Lucia. 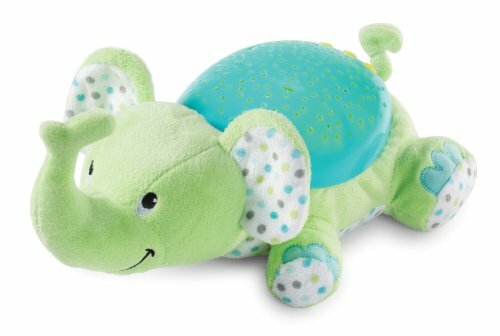 Slumber Buddy Soother: This thing is great! 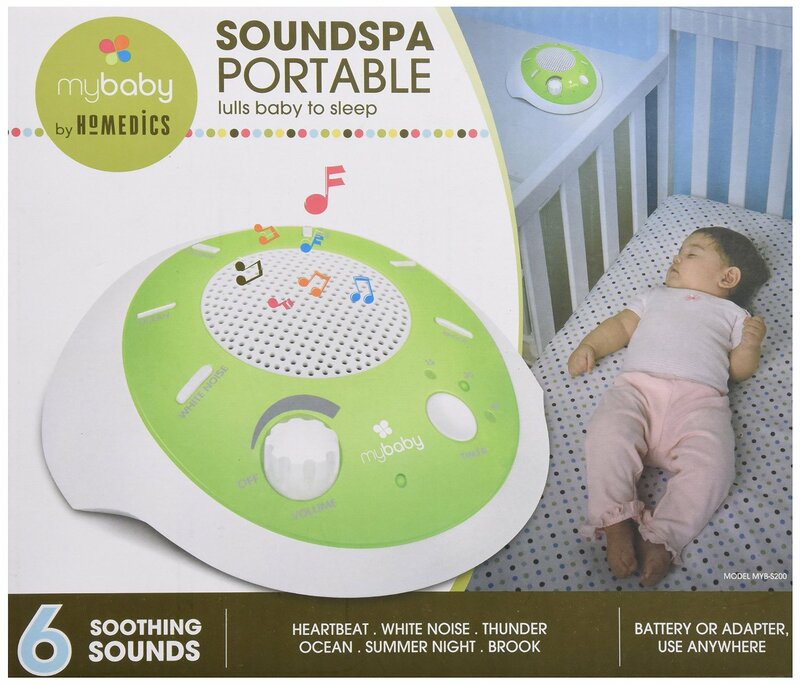 He would literally put himself to sleep just listening to this and gazing at the stars when he was just 3 months! Now that he’s 8 months, I stick it in his playpen and it’s still his favorite toy. He learned how to turn the music on and can keep himself entertained with it for a while. 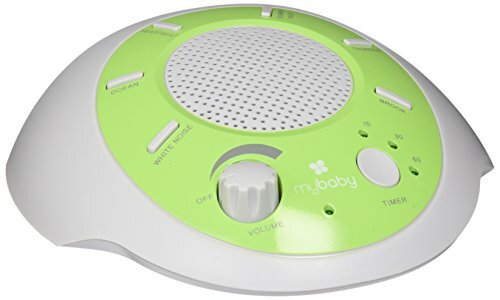 White Noise Machine: We have two yorkies that love to bark. Not only does the noise machine drown out their barking, me washing dishes, my husband slamming the microwave door, etc., but it also helps him fall asleep and STAY asleep! -Yes! Winner! 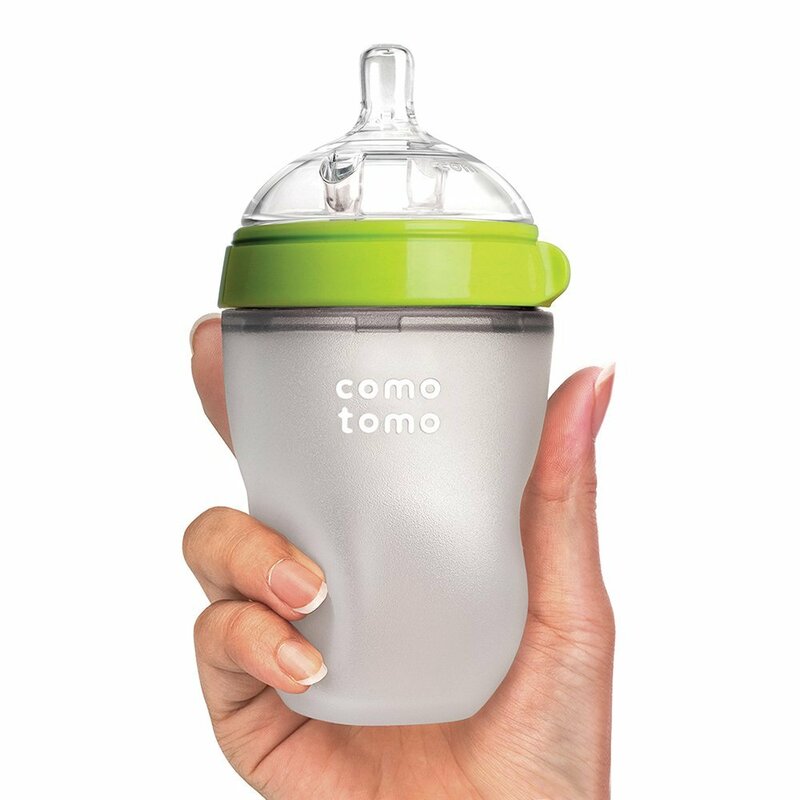 Comotomo Bottles: Literally the only bottle my son would take when it came to bottle feeding. The silicone feels like a breast and is easy for them to grab and squeeze. 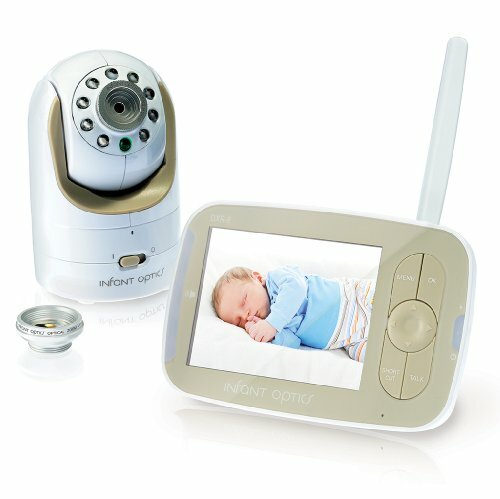 It is very comforting for babies. I go in to it in more detail here. Baby Monitor: Because, believe me, there will be a time where you no longer stand over them every minute they sleep! And when that time comes, you want a high quality monitor, not one with crappy pictures and no clear night vision. 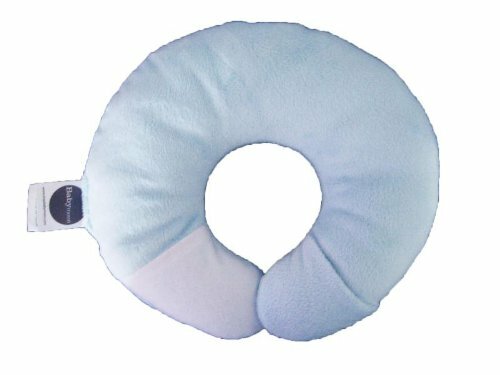 Moon Pillow: My son was developing a flat spot because he preferred to sleep on one side. We started using this and it rounded it right back up in about 2 weeks. I wish we would have used it from the beginning. 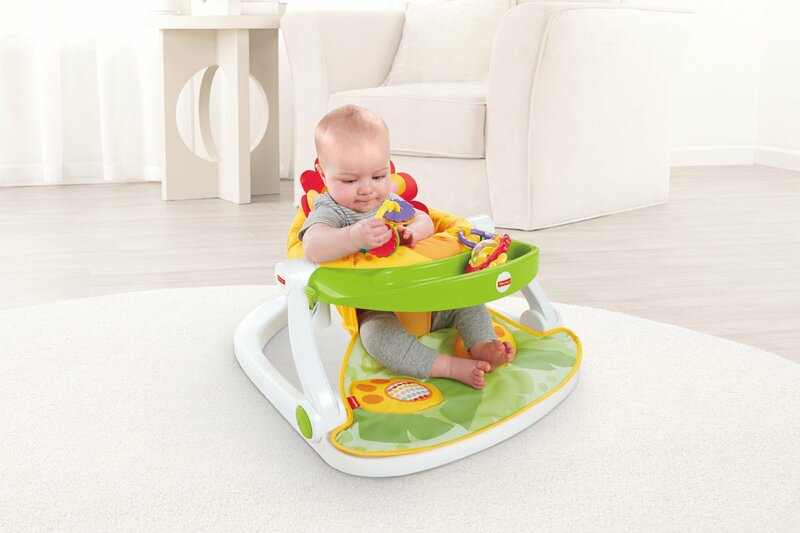 Fisher Price Floor Seat: When I had my son I didn’t cook for a while because I couldn’t find the time. 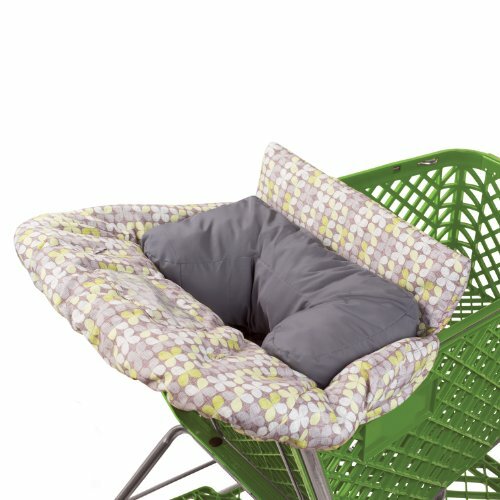 I ended up buying this chair and boy did it help! I was able to put it on the kitchen floor and he would just sit there and play with the attached toys while I cooked! By the time I found the chair he was already 4 months. I literally went 4 months without cooking- must be why I couldn’t lose the extra weight! 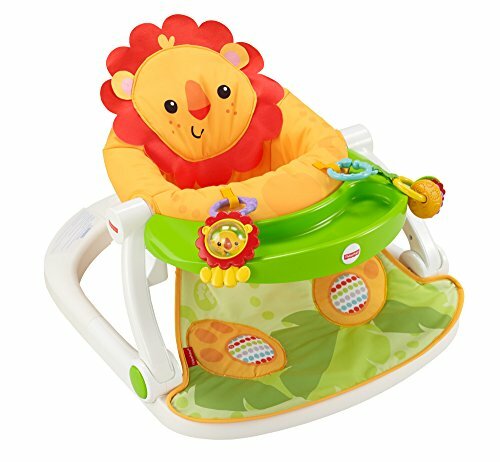 If you are overwhelmed and want to stick to a strict budget, you can check out the absolute baby necessities here.